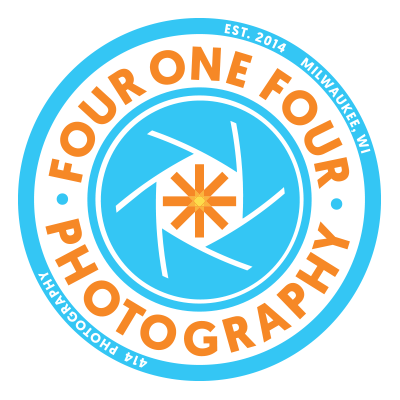 414 Photography is committed to representing the beauty, the life and the authenticity that can be found within our most honest moments. We bring an editorial eye to your wedding, crafting vibrant portraits that ignite excitement on both sides of the camera. 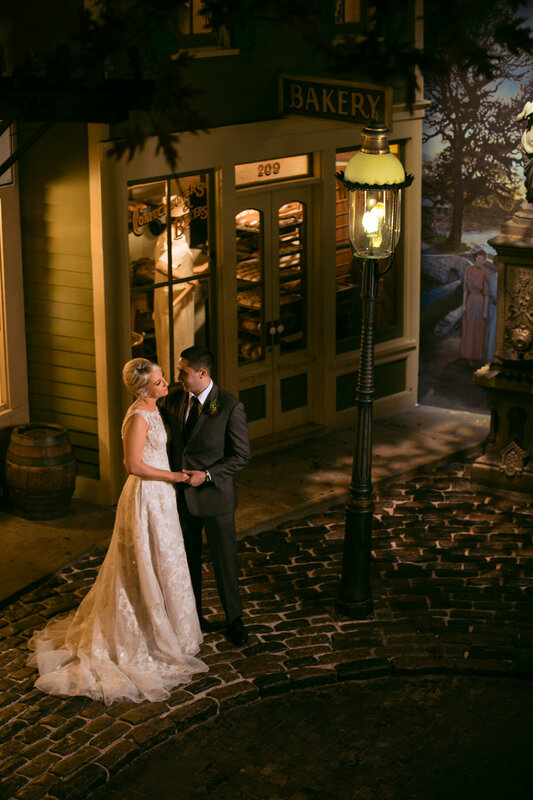 Our aim is to capture the ideals of our hometown - Milwaukee - within every photo by working hard for you, your family and your big day. 414 Photography specializes in weddings both locally and afar, including international destinations. Perfect for destination excursions or an elevated court house adventure, this package includes 4 hours of coverage for your day, done your way. Coverage of the ceremony and capture beautiful portraits to mark the day. Includes travel anywhere in WI, Minneapolis, or Chicago area. Please contact for any destination outside a single days driving distance. Some folks like an easy-going kind of wedding day. This package is the no fuss way to capture the most important parts with 7 hours of photography coverage. Don’t even watch the clock. Seriously. A day is a day, and we’ll be there to capture every bit of it. The schedule can ebb and flow freely on your terms. In other words, if we estimate 9 hours and it ends up being closer to 11, that’s okay! This package also includes a complimentary weekday engagement session.